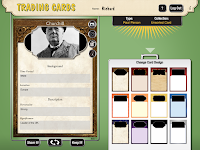 Read Write Think Trading Cards is a free tool that students can use to create trading cards about people, places, and events both real and fictional. You can use it in your web browser, as an Android app, or as an iOS app. In this video I demonstrate how to use Read Write Think Trading Cards in your web browser. 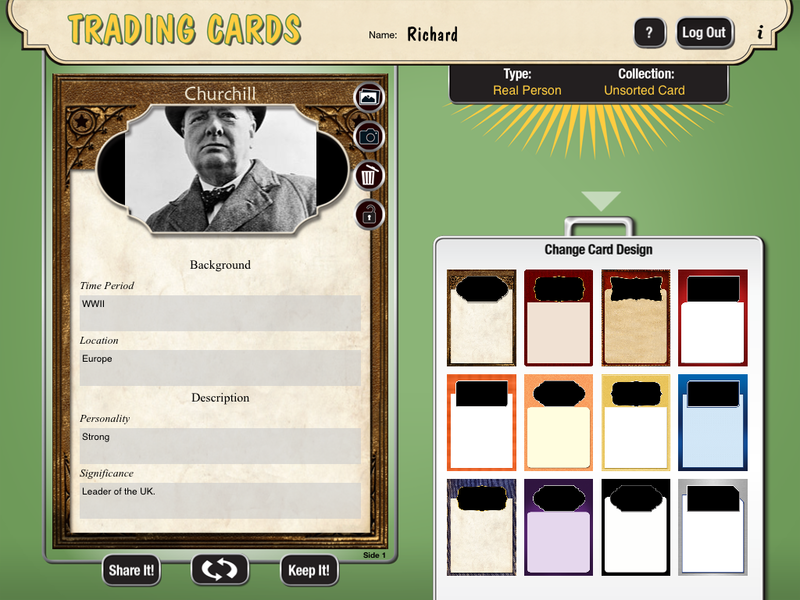 Some of the ways that the Read Write Think Trading Card app could be used by students is to create a set of trading cards about characters in a novel, to create a set of cards about people of historical significance, or to create cards about places that they're studying in their geography lessons.